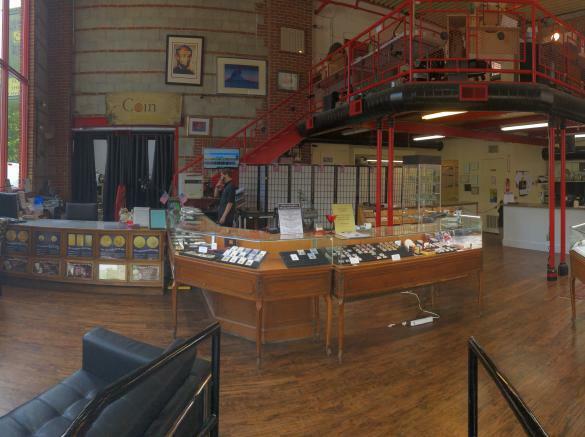 Rare coins, currency, gold, silver, estate jewelry & sports memorabilia are just a few of the specialties at The Frederick Coin Exchange. 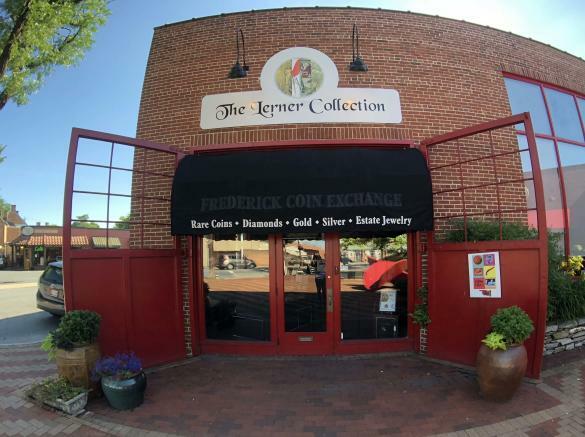 Whether you're looking to buy or sell, visit the gallery located in The Lerner Collection building at Everedy Square in downtown Frederick from 10am-6pm Wednesday-Saturday. They have experts who are available to give free verbal estimates on your items, no appointments necessary. Follow them on Facebook, Instagram or Twitter for updates on new arrivals, events, information and more.